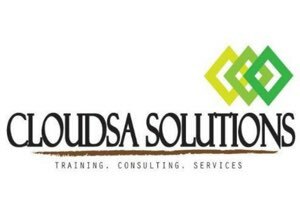 Cloudsa Solutions provides you a path to fulfill your potential and make the most of your investment and give your learning new heights of skill and development. Our education system designed to deliver training programs based on the student's objectives and requirements. We provide you IT training skills in the field of Microsoft technology, Oracle, EC Council, CISCO, CITRIX, VMware, compTIA, Red Hat, Java, .Net, Hadoop and many more with certification through classroom training.